The staff in the shop were very pleasant and polite. This wasn't my first visit to the shop and I have found that the members of staff are always keen to help. And the shoes are definitely a good price. It was a pleasure visiting your Fulham branch. 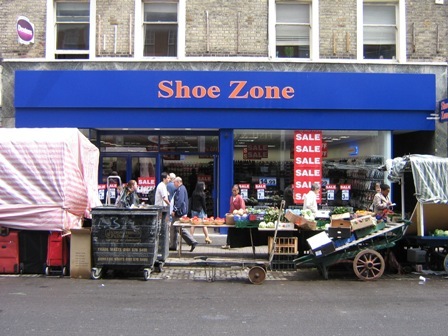 It was so easy to locate the shoes I wanted and the staff were lovely and polite. Infact the manager went out of her way to assist me and answer my questions, which was fantastic as I was running late, so her help meant I was in and out of the shop in a jiffy.